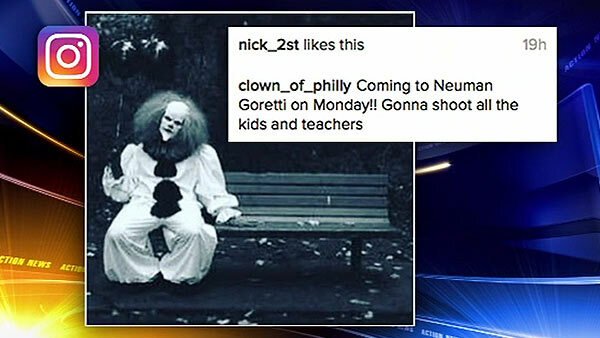 WASHINGTON TOWNSHIP, New Jersey -- Two teens have been arrested in connection with making so-called "clown threats" in Washington Township, New Jersey. A 13-year-old girl, identified only as a Washington Township student, has been charged with one count of cyber harassment in the fourth degree. 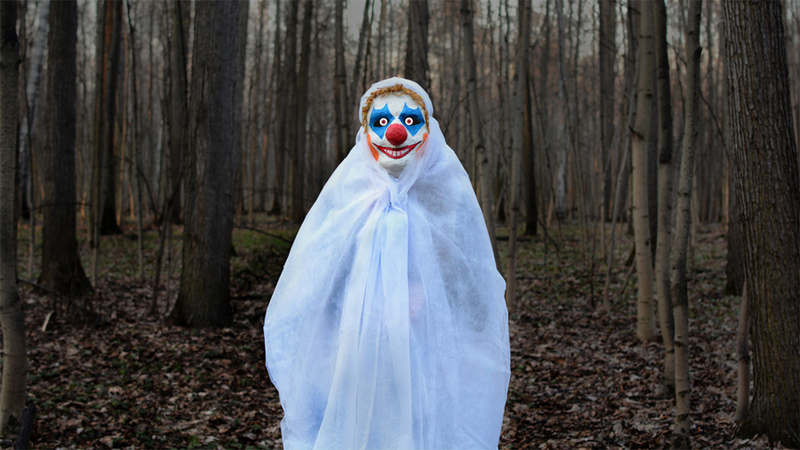 According to police, throughout the weekend, the student copied similar incidents from across the country reporting "clowns" would be looking to harm others. The threats became specific and identified several victims by name, address and other personal information. The police department and school district officials launched an investigation, and police identified the student on Monday, who confessed to creating the online threats targeting fellow Washington Township students.